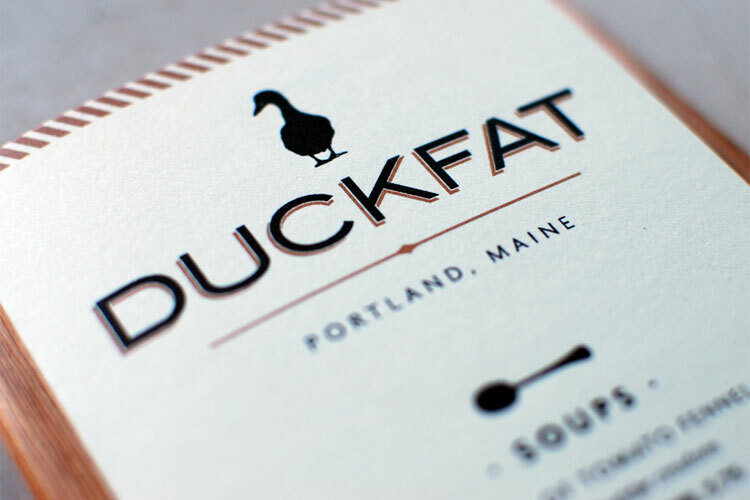 Duckfat is the incredibly popular Portland eatery run by James Beard Award winning chef Rob Evans and his wife, Nancy. 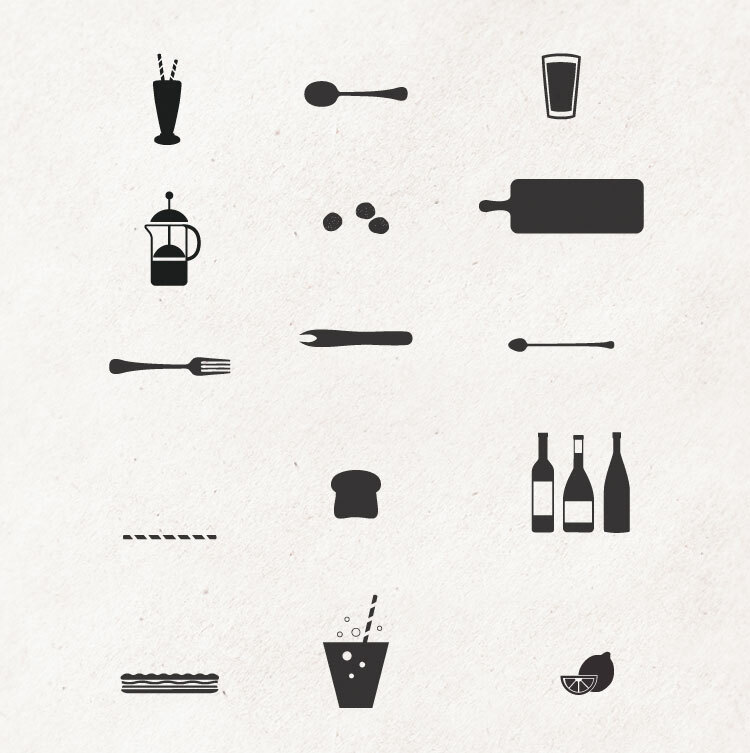 In their seventh year, they looked us up and asked us to help bring a level of polish and consideration to their brand. 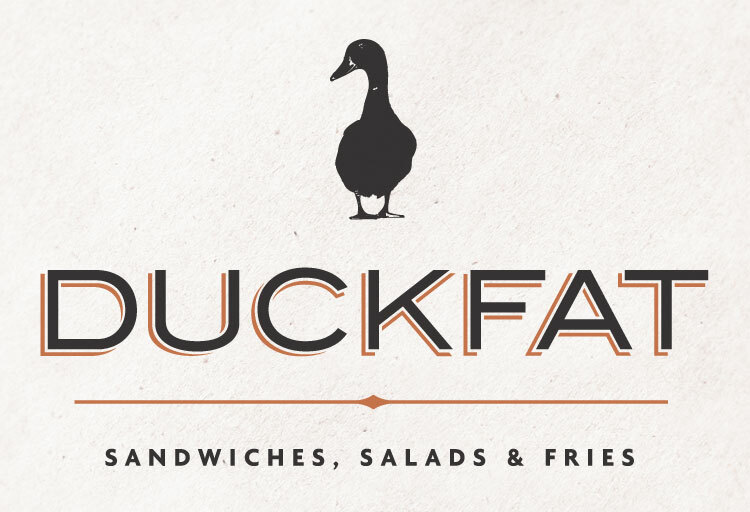 Through a new brand identity, window signage, and menu designs, we strived to create a visual appeal to match the outstanding quality of every other aspect of a Duckfat experience.